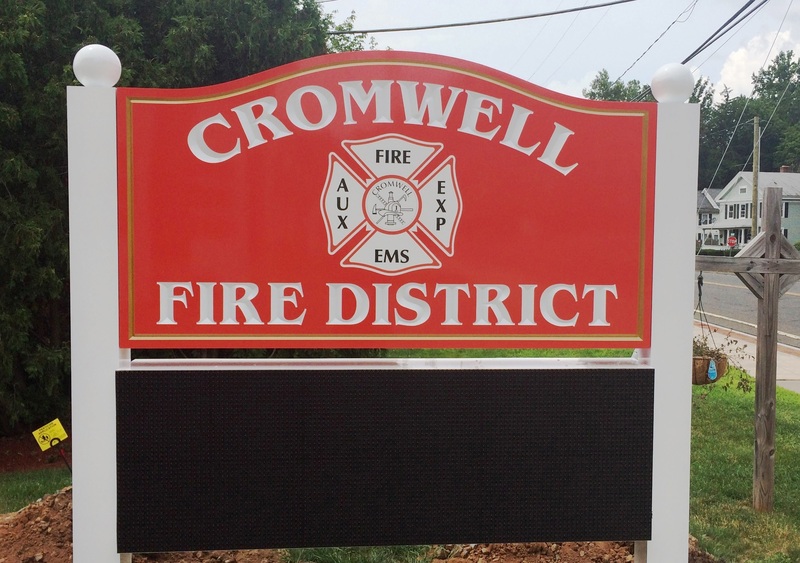 The Administrative Offices of the Cromwell Fire District are located on the 2nd floor of the West Street Complex, at 1 West Street, Cromwell, CT.
Julius Neto is the Executive Director for the District. The Executive Director implements policy and is responsible for the administration of all operations and departments for the District. Mary Jane Tosto, Utility Billing Clerk, is responsible for utility billing and collections. Jane is also responsible for the preparation of the District’s payroll. Janet Schmaltz is the District’s Accounts Payable Clerk. Janet oversees the purchase order and vendor payment process and is also responsible for maintaining the official records for the Board of Commissioners as well as the various committees of the Board. 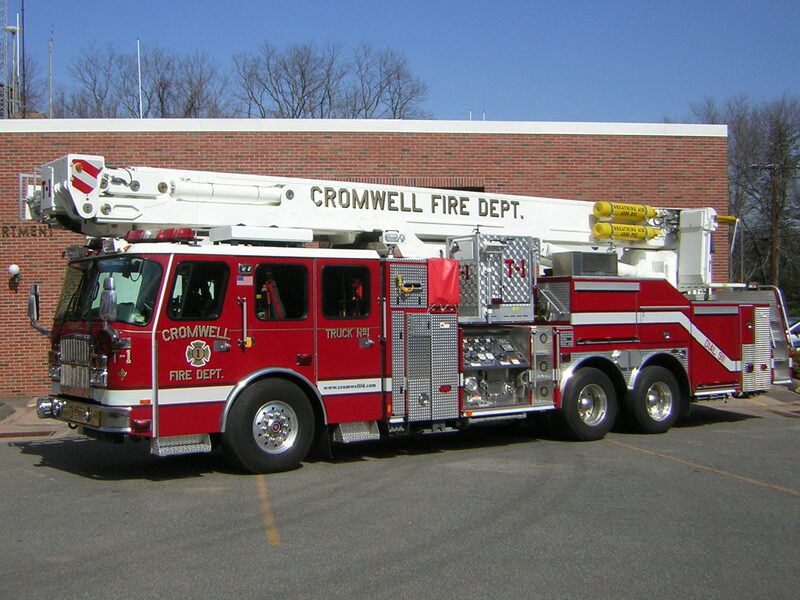 To contact the Administrative Office call 860-635-4420.